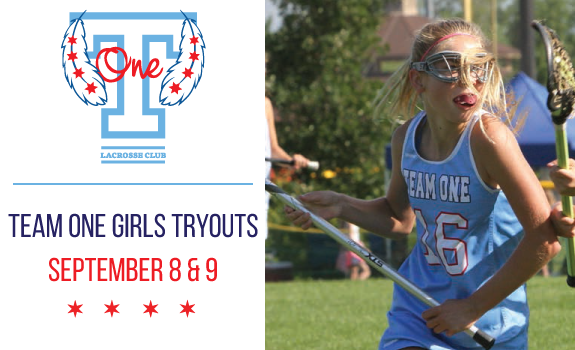 Team ONE Lacrosse Club is the premier girl's lacrosse club in Illinois. Going into it's 7th season, Team ONE's mission is to provide an exceptional lacrosse experience for every player in every season. The room was really nice. Bed was comfortable and it had lots of space. The complimentary breakfast was also pretty good. Front desk was very helpful in accommodating us a room away from a wedding party.